Don't be afraid to live. 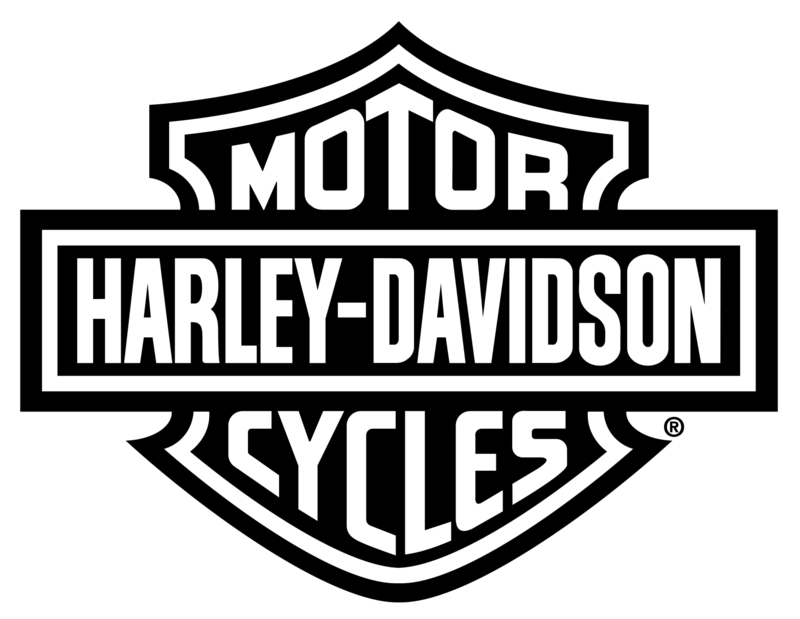 If you’ve ever said “no” to more torque and horsepower, you must not be riding a Harley-Davidson® motorcycle. Since the beginning, H-D® riders have discovered freedom in the satisfying pull of exceptional powertrain performance. It's only natural that the addicting rush of adrenaline has many riders craving more. While there’s certainly no shortage of aftermarket upgrade options, the bulk of these will void your existing manufacturers warranty, forcing you to sacrifice peace-of-mind for a little extra oomph behind your throttle. So what’s a speed-hungry Harley addict to do? Thankfully, Harley-Davidson has a pretty solid understanding of who their customer is and what they want, developing a generous line of Screamin’ Eagle® performance parts that won’t interfere with your factory powertrain warranty. In fact, you can even upgrade a new motorcycle before it leaves the dealership, rolling the Scream’ Eagle upgrade kit into your existing loan agreement. But the best part of it all is the flawless compatibility between the Screamin’ Eagle parts and the engine itself; since both were developed together, by the same manufacturer, there’s no hassle convincing your aftermarket parts to play nice with your engine. The only question left to answer is, how much power do you want? 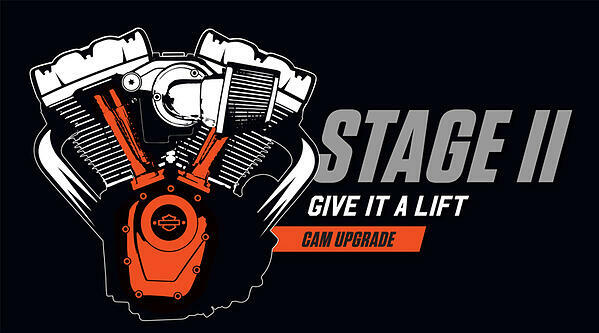 This upgrade is going to be ideal for you if you're looking to enhance the general performance of your Harley. 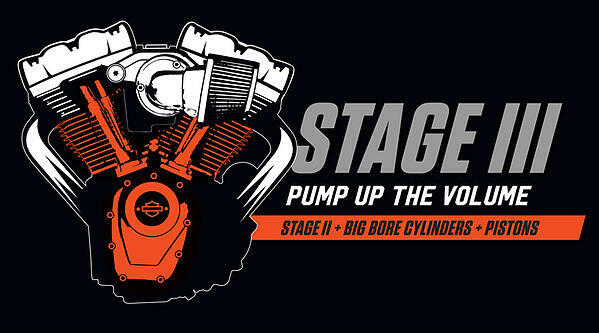 Not only that, but you'll be enhancing the overall look and sound of your bike, as well as building the foundation for all future Screamin' Eagle upgrade possibilities. Torque Kit Option: Up to a 15% increase in overall performance in the low-to-mid-RPM range. You'll feel a crisp and responsive throttle and more bang for your buck while accelerating, ideal for passing slower vehicles without downshifting. Power Kit Option: Up to 25% increase in overall performance in the mid-to-upper-RPM range, pumping up your adrenaline with a nice burst of speed as you head for that redline. Satisfyingly large engine displacement and increased power throughout the entire RPM range. Your engine is going to swallow more air and fuel, with a higher compression piston to squeeze it all into an explosive formula for power. More specifically: up to a 35% increase in performance compared to stock bikes, downshift-free passing power right when you want it and "hold-on-to-your-knickers" acceleration from stoplight to freeway speed. This is the stage that really puts the cherry on top. You're looking at high-flow cylinder heads and the Godzilla of all throttle bodies. You'll be maxing out displacement, compression and flow, allow you to experience the highest level of Harley-Davidson freedom with the best H-D performance upgrade available. Could you imagine a world without the freedom to ride? What if the exhilarating rush of motorcycling had died on the treacherous battlefields of 1940's Germany and never evolved into the winding roads and raceways we so freely blaze today? Oh, what a (quiet) world it would be. Luckily for us, our distant ancestors recognized the potential for something much greater hidden within those post-war motorcycles, igniting a passionate flame that would be entwined within the DNA of generations to come. It would be their children- and theirs after them- who would be trusted to nurture that fire and keep the spirit alive. 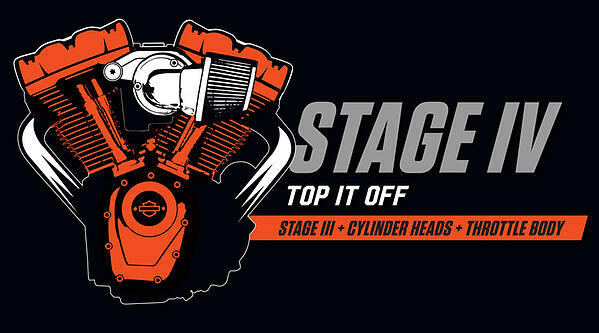 Although that roaring community of motorcycling legends encompassed riders from all over the world, many of these great names straddled their first bike right here in the state of Indiana- and they'll still jump at the chance to tell you the story. 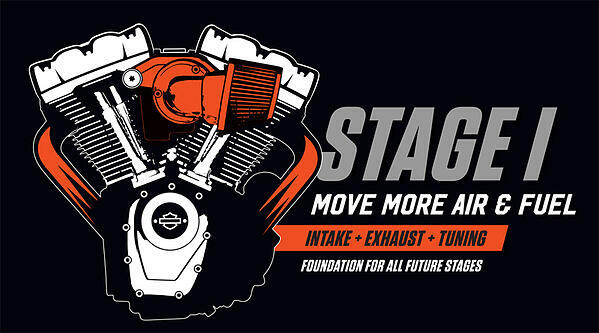 This February, the Indiana Motorcycle Expo will be back again for its 28th year at the Indiana State Fairgrounds, with a fleeting opportunity to hear the first-hand accounts of some of Indiana's most recognized Pioneers of Hoosier Motorcycling. 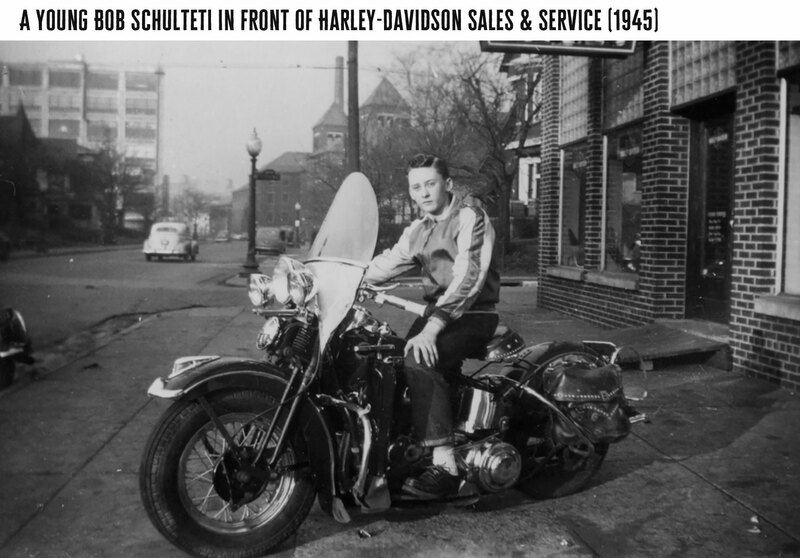 When your father inadvertently stumbles into a job at Harley-Davidson® as a 16 year-old kid (George Schulteti, 1922), it's pretty likely that you're going to inherit the adrenaline gene, too. As a young teen, Bob swept the floors and worked various odd jobs around his father's dealership, Harley-Davidson Sales & Service (the oldest H-D® dealer in Indiana, now Indianapolis Southside Harley-Davidson) and, in 1948, entered his first race- an English Trial in Butlerville, Indiana. He won. 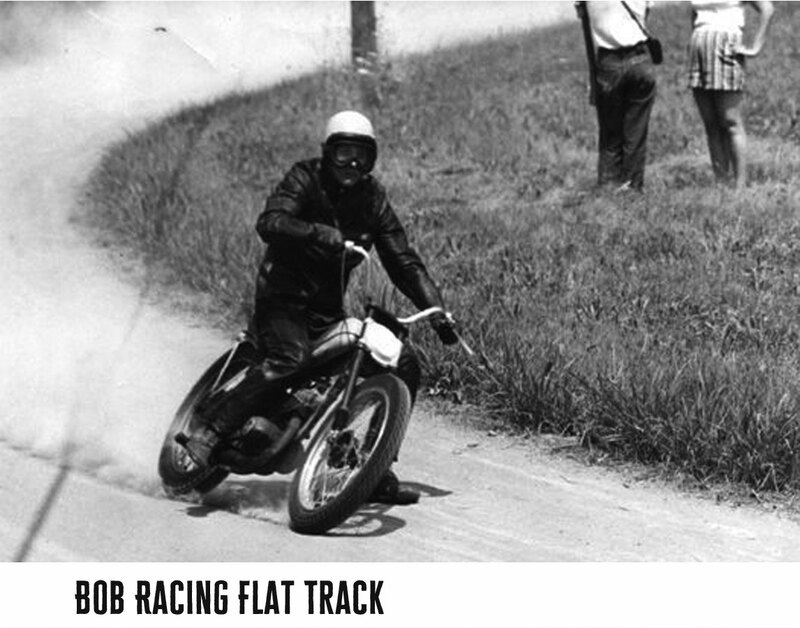 Bob would go on to race in many more events over the next few decades, including short track, flat track, hill climb, enduro and more, until finally rolling off the throttle (in racing, anyway) in the late 60's. 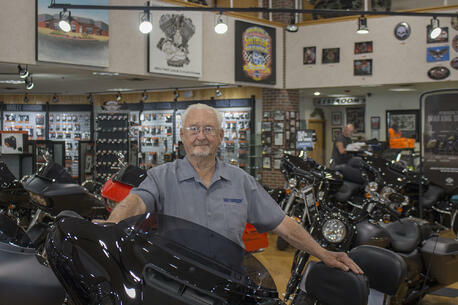 Of course, his legacy could never be complete without taking over the family business in 1981, where he proudly continues to serve the local community as President of Indianapolis Southside Harley-Davidson. As a 13 year-old boy, he literally starved himself for the sake of riding, setting aside his school lunch money for his motorcycle fund. In fact, before even riding a motorcycle, he knew that he wanted to race one. He would hang out on the south side of Indy- where the motorcycle trails were- and shoot the breeze with a few of the riders, eager to take in as much information as possible. It came to a point where he just couldn't stand not having some kind- any kind- of motorized bike. So he traded a roll of pennies for an old Briggs and Stratton engine and, with a little ingenuity, mounted it to a bicycle frame and voila- a do-it-yourself motorcycle. It certainly wasn't an authentic Enduro, but Tim recalls the first time he hit 15 MPH as being "the greatest sensation" he'd ever felt. Of course, it didn't last long. Not long after her maiden voyage- and after hitting the trails a few times- the "beast" broke down and Tim sold her for parts. But he had tasted just enough to inspire his thirst for more. 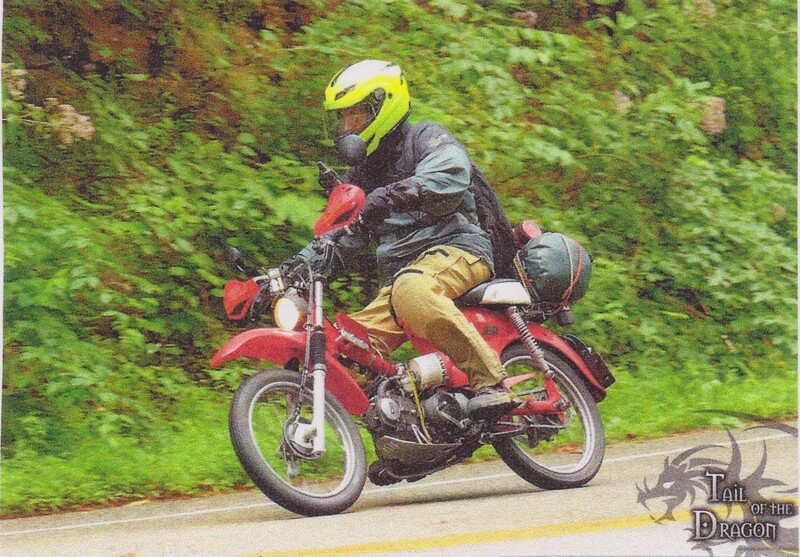 Sadly, motorcycling is becoming less and less attractive to our more recent generations, which further emphasis the need to re-ignite the once-burning flame these pioneers kept alive for so many years. 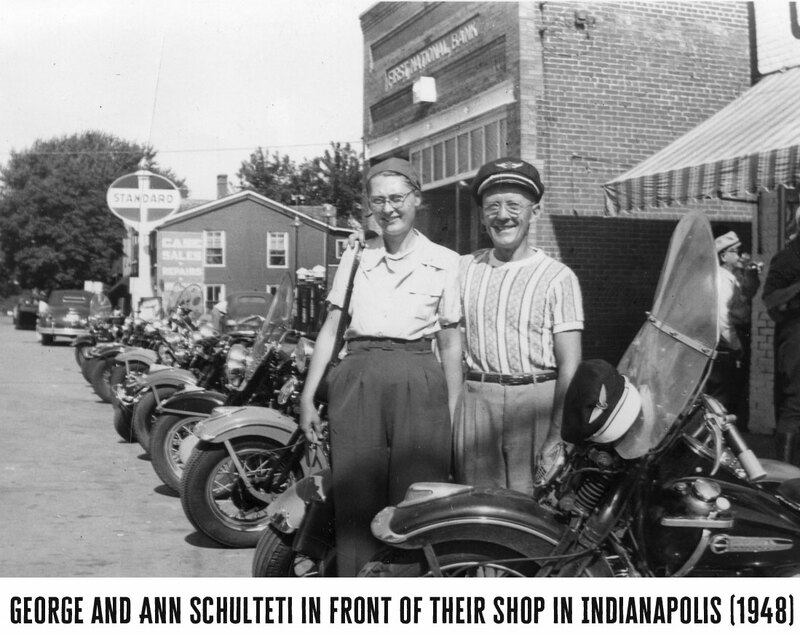 Recognizing the importance of preserving this legendary pastime and inspire younger generations to ride, the Pioneers of Hoosier Motorcycling have enlisted on a mission: to compile their fragile memories into a documentary that can be shared with the world. Indiana weather can sometimes be tricky to predict, but this morning was a dreadful reminder that colder weather is most certainly on the way. For many motorcyclists, this first annual encounter with the morning frost can often mean that it's time to start thinking about sending the baby into hibernation until spring rolls around. But still, there are quite a few riders out there who aren't ready to submit to the winter wrath quite yet- and it's A-okay to keep riding through the season, as long as it's done safely. All of which make you a hazard to yourself and others out on the road. Of course, the last thing we, at Southside Harley, would ever want to do is discourage anyone from riding. So, with enthusiastic support for our die-hard riders out there, we've thoughtfully assembled a list of riding tips that will help you stay safe and warm, should you choose to motor through the bitter days ahead. Wearing thermal underwear will help your body retain heat in all the places that matter. 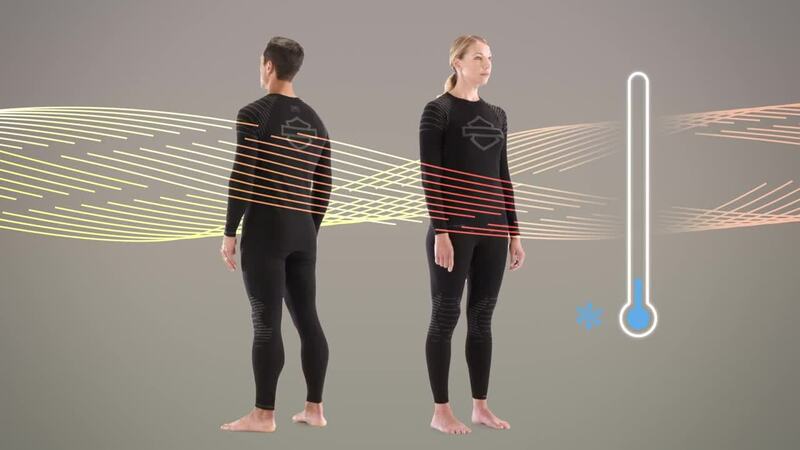 This will help you stay warm without the need to layer on several additional pieces of clothing that may restrict your body's movement while riding. We recommend The Harley-Davidson® FXRG Base Layer Pant and Base Layer Tee. These under-layers from the FXRG Collection were designed with some pretty incredible smart technology that actually help to regulate your body's temperature. Sometimes there are benefits to spending a few extra bucks on good quality gear that is actually designed for riding. You can throw on your thick, toasty pair of snow-blowing gloves, but will your hands and fingers be nimble enough to operate your controls? Treating yourself to a proper riding jacket will also help make those cold rides quite a bit easier. The material you choose for your jacket is typically a matter of preference. Some riders will say that a waterproof, textile jacket will be your best bet to keep you warm without restricting your movements. But Harley-Davidson has introduced some pretty wicked innovations to their leather jackets which make them a mentionable option, as well. 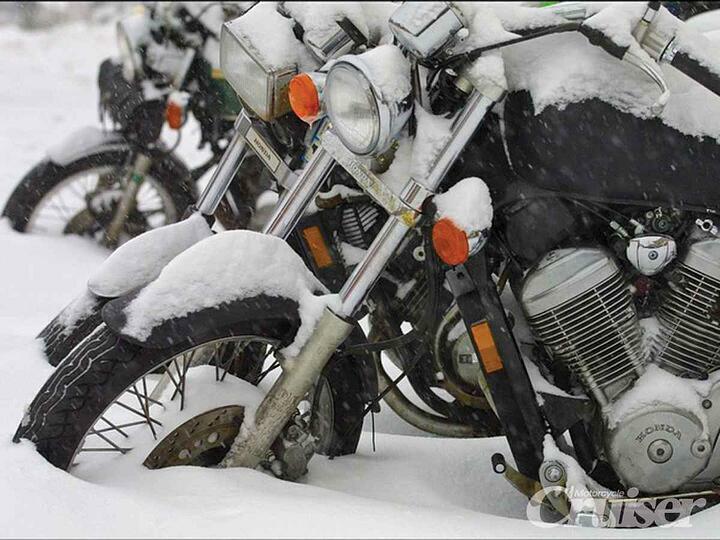 Check out some of the recommended cold weather gear we've got in stock at Southside Harley! Unlike the summer time, we don't always thirst for water when it's cold outside. That can become a problem if we don't recognize that our bodies still need water to function at 100%. Make sure you drink plenty of water before and during your ride. 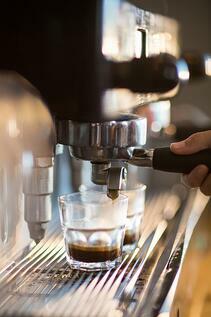 Coffee is a great way to start a crisp, winter morning- but not necessarily if you're planning on riding. It may hit the spot and warm your spirits, but drinks like coffee increase your blood flow to the skin to make you feel warmer, but you're actually losing body heat. 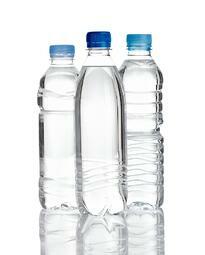 Best to stick with water or drinks with electrolytes to keep you truly hydrated for the ride. Because our metabolism slows down when it's cold, our body begins to shiver to generate heat inside of us. 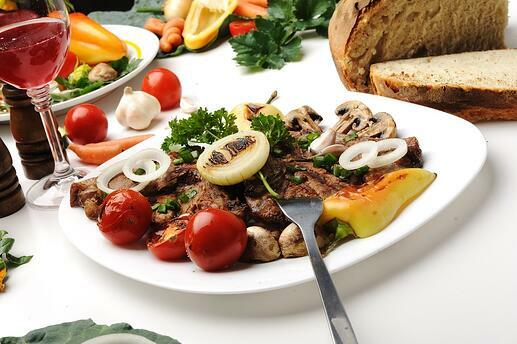 Eating hardy, nutritional foods will keep you warm while calories are burned. Foods with anti-oxidants and immune-boosting properties will help you feel warm while you ride. While eating hot foods make you feel warm in the moment, a piece of fruit can be just as beneficial, if not more. If you're planning on being on the road for a while, make sure to make plenty of stops to warm yourself up. Taking breaks will give you the chance to stretch out and get the blood flowing through your body again. Take this time for a quick self-assessment of how your fingers and toes are feeling. If you can, try to stop at rest stops along your route to use hand dryers in the restrooms to warm your fingers. 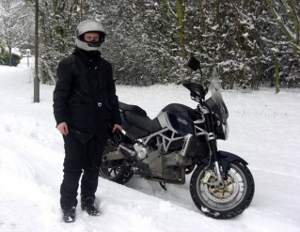 In the end, making the decision to ride through the winter- or at least for some colder months- takes a bit of preparation and, yes, perhaps a little bit of money. But your rides will be much more tolerable and- dare we say- enjoyable. By committing to a few upfront expenses and inconveniences, you're actually investing in the safety of yourself and others out on the road- and that's something we can all afford.